Apple hides it’s secrets very well from the eyes of the world. 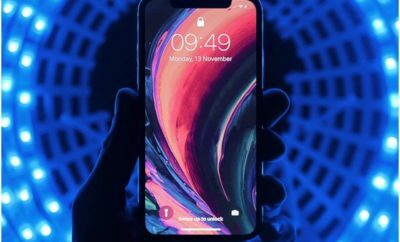 Everyone crave and anticipate the shape of the new model of the iPhone and people pay big bucks to leak images of the upcoming phone, but Apple hides very well from the prying eyes of the world. 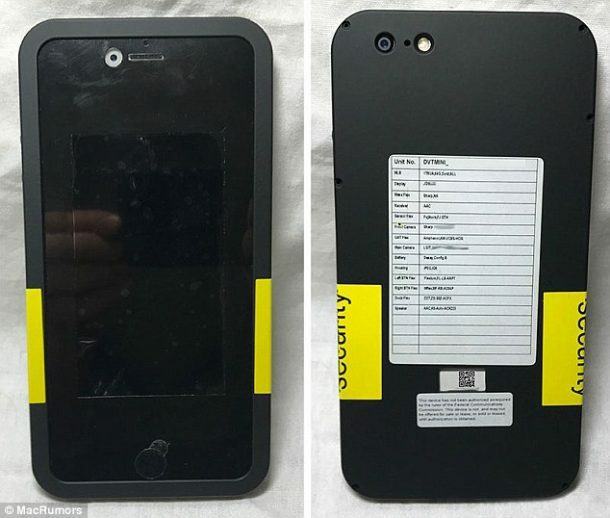 The iPhones are shipped from China to the US, covered in stealth black cases, which show nothing but a small portion of the display. On the sides of the stealth case, there are strips of yellow tape which will identify any tampering with the casing. The phone even includes a passport that reports the performance of the phone during testing. 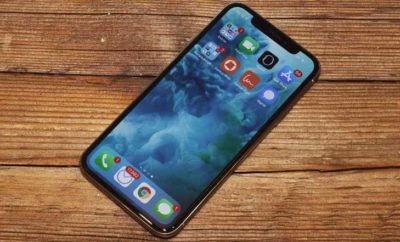 Sonny Dickson, who is known for inside details from Apple, sent the images of the stealth packed iPhones to MacRumors. 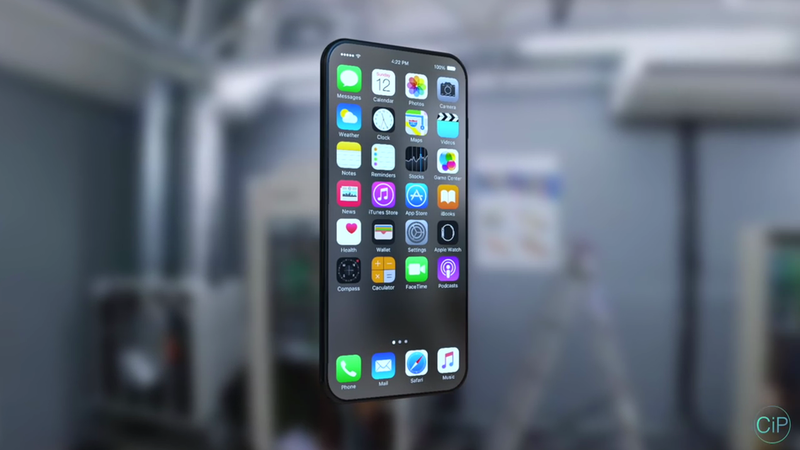 The MacRumors page titled ‘Dickson told MacRumors’ features all the leaks provided by Sonny Dickson. 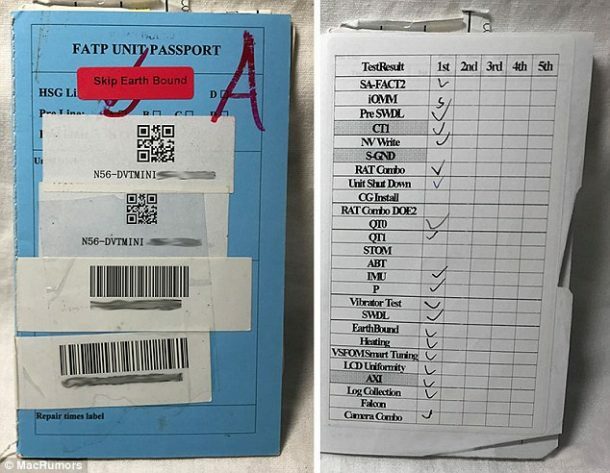 According to Dickson, the idea of the passport is quality support and testing control. The images that appeared on MacRumors seem to be of iPhone 6 Plus. To keep track of the merchandise, while it is on its way from China to the US; Apple has fixed a QR code at the back of every phone. Apple seems to have an infatuation with keeping its secrets, but that is not always the case. A photo of the iPhone 7 Plus was published on a Chinese website Bastille Post, earlier in 2016.